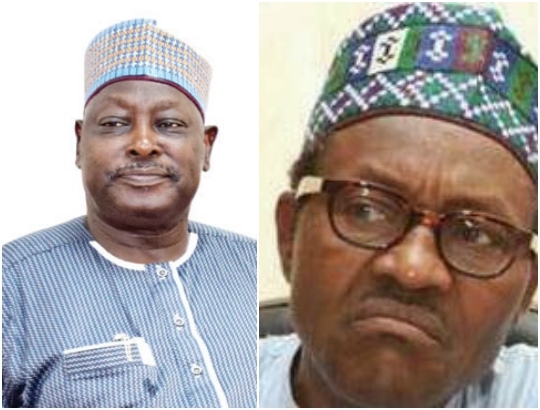 "President Muhammadu Buhari has ordered an investigation into the allegations of violations of law and due process made against the Secretary to the Government of the Federation (SGF), Mr David Babachir Lawal, in the award of contracts under the Presidential Initiative on the North East (PINE). The President has also directed the suspension of the SGF from office pending the outcome of the investigations. In a related development, the President has ordered a full scale investigation into the discovery of large amounts of foreign and local currencies by the Economic and Financial Crimes Commission (EFCC) in a residential apartment at Osborne Towers, Ikoyi, Lagos, over which the National Intelligence Agency (NIA) has made a claim. The investigation is also to enquire into the circumstances in which the NIA came into possession of the funds, how and by whose or which authority the funds were made available to the NIA, and to establish whether or not there has been a breach of the law or security procedure in obtaining custody and use of the funds. The President has also directed the suspension of the Director General of the NIA, Ambassador Ayo Oke, pending the outcome of the investigation. A three-man Committee comprising the Hon. Attorney-General of the Federation and Minister of Justice, and the National Security Adviser, headed by the Vice President, is to conduct both investigations. The Committee is to submit its report to the President within 14 days.